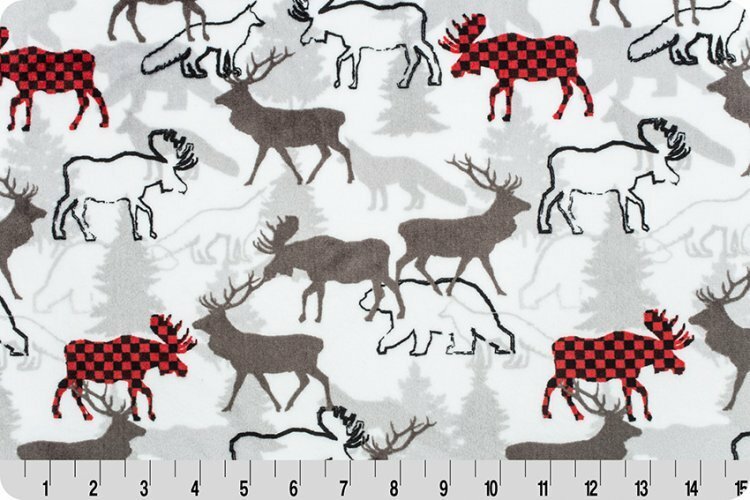 White minky with black and grey wildlife outlines and tossed moose in red and black plaid. From Shannon Fabrics. So soft you want to take it everywhere, and you can! 100% Polyester. Machine Washable and Dryable. 58"-60" wide. So soft and snuggly it's almost irresistible. 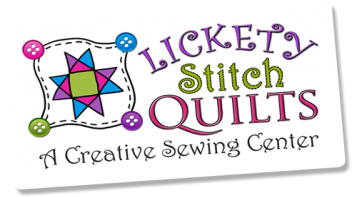 Minky, snuggle, or minkee depending on what you call it, this scrumptious fabric creates a quilt or quilt backing that any age will love. Sewing Tips: A walking foot makes life easier. Pin, pin, pin.